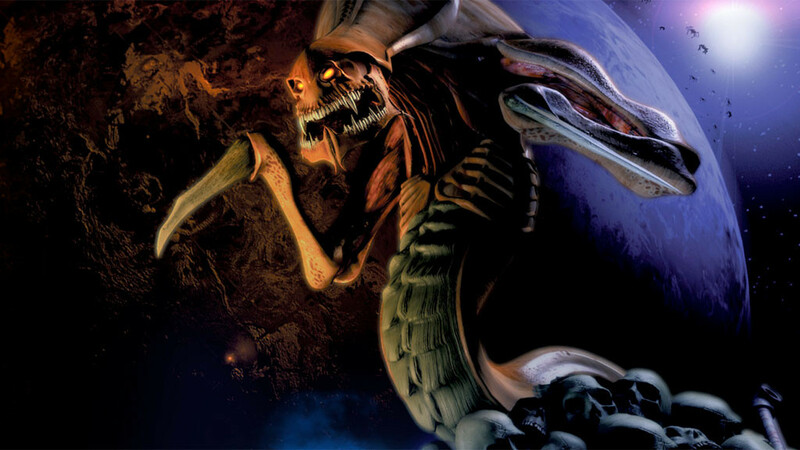 Starcraft: Gaming classic now available for free! With the "Starcraft" series, developer and publisher Blizzard wrote a success story that continues today. "Starcraft 2" is one of the most prestigious eSport-disciplines of the present and a huge fan base around itself. The predecessor from the year 1998 makes the manufacturer now free of charge. "Starcraft" and the extension "Brood War" are now available for free on the official website for the game. A fresh patch with the version number 1.18 ensures that the game runs smoothly under Windows 7, 8.1 and 10 as well as on current Macs. In addition, the patch has a viewer mode and anti-cheat measures as well as various technical stabilization and improvement measures.